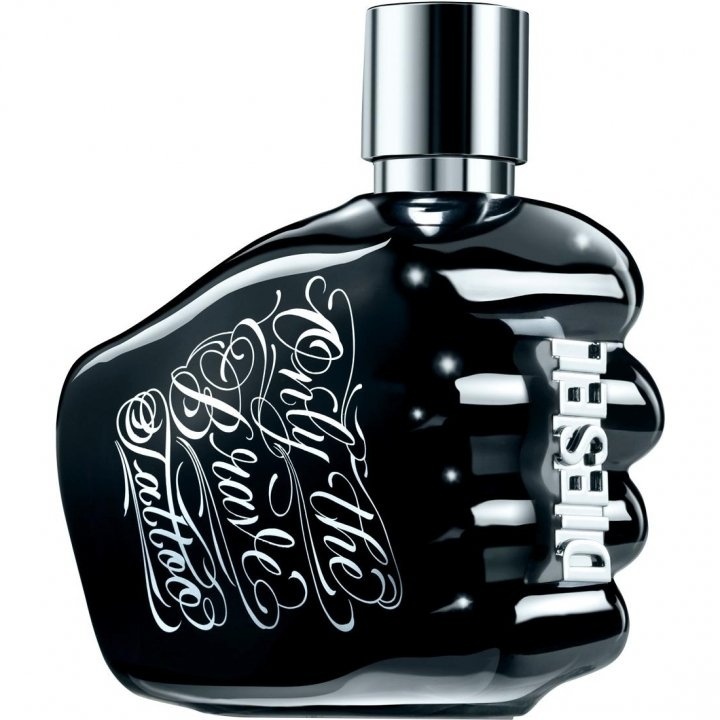 Only The Brave Tattoo is a perfume by Diesel for men and was released in 2012. The scent is sweet-fruity. It was last marketed by L'Oréal. I don't want to say too many words about this scent, but somehow I still have to get something off my chest. 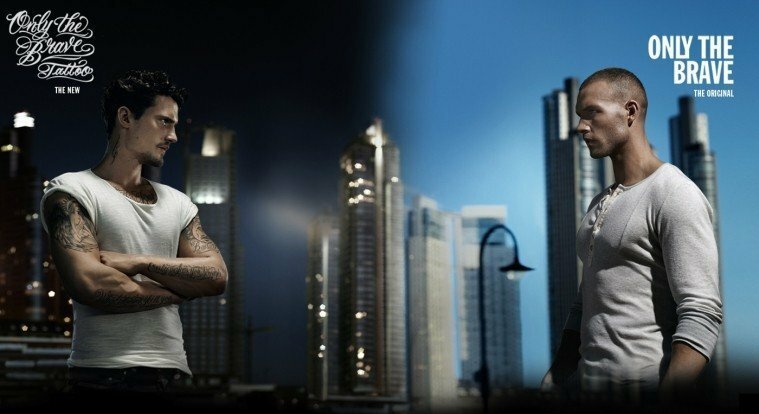 If I had never been interested in diesel fragrances, I came across this fragrance through a friend. "He's soooo horny! I always feel like it!" ... Just thought oookkaaayy?? Then why didn't I? First of all to the big D and do a test. I didn't get a lot of great stuff on the test strip. A little apple, a little spice, but nothing to kick me about. Just thought to myself, "okay, everyone just has a certain smell that's associated with something." I put the tester in my pocket and didn't think about it anymore. Towards evening, when I reached into my pocket, I had the tester in my hand again and suddenly a strong sweet tobacco note came towards me. "Is that what my girlfriend meant?" For me it still wasn't an outstanding scent experience, but I could understand why she and some other girls like this "tattoo" so much. For me it's a pure party scent, for a disco and club night (even if there are better ones for me). From 20-30 it is certainly wearable, for said party nights, but otherwise it is rather not suitable for everyday use. 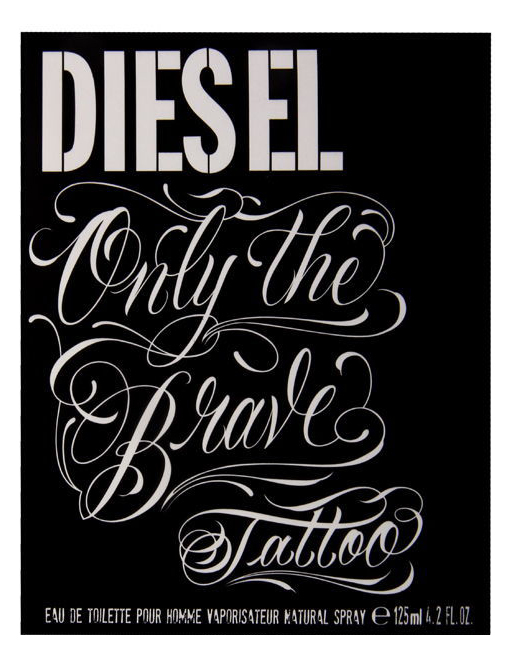 Write the first Review for Only The Brave Tattoo!